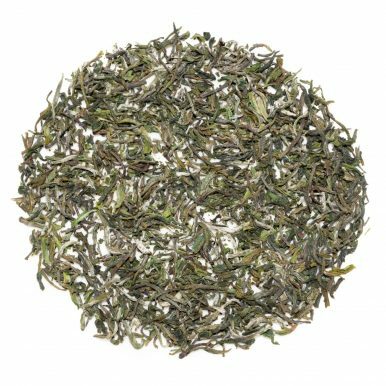 Darjeeling Phoobsering First Flush 2016 is a supreme Darjeeling from Phoobsering Tea Estate, famous for producing top tier First Flush teas. 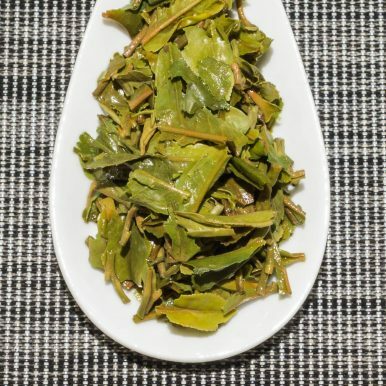 The 2016 vintage is no exception. 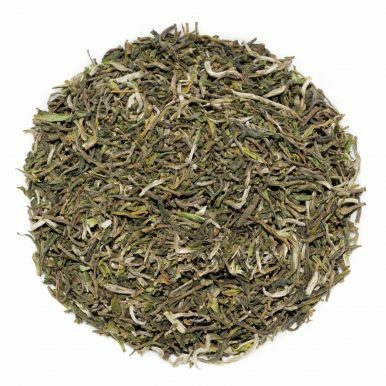 This mouth-watering champagne-like tea has a mineral, chalky and muscatel character with sweet and floral notes. 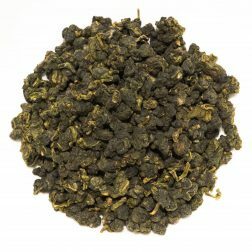 Perfect as an afternoon tea! 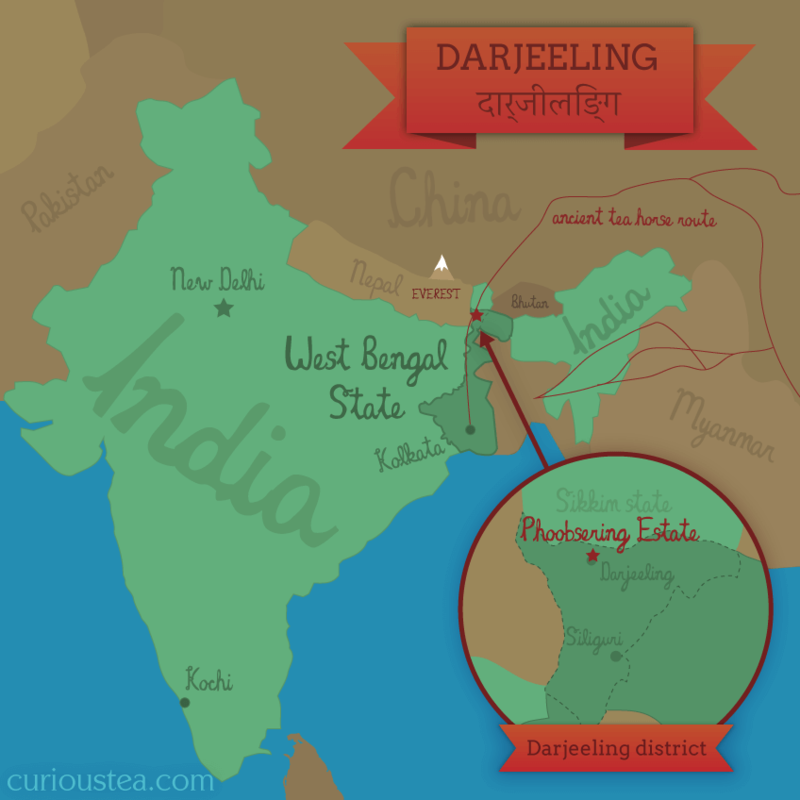 Darjeeling Phoobsering First Flush 2016 is a high grade (FTGFOP1) tea that delivers all the best traits that First Flush Darjeelings are famous for in a most elegant and balanced manner. 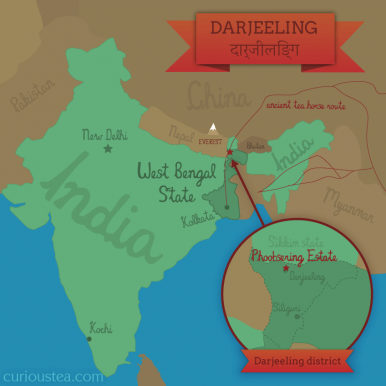 It is an excellent Darjeeling, full of first flush character, from the 2016 spring crop grown and processed to organic standards by Phoobsering Tea Estate. 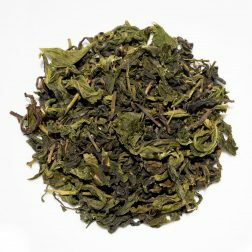 This Darjeeling Phoobsering First Flush, plucked in spring 2016, has neat small leaves with muted dark green colours as well as silver tips. 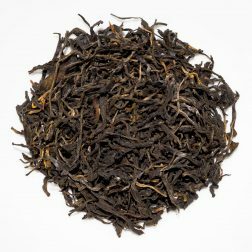 Once brewed, this tea produces a bright golden liquor with a pronounced first flush champagne-like character. 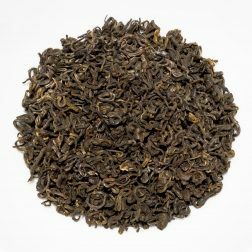 These characteristics are most welcome in this Darjeeling Phoobsering First Flush 2016, making it a very fine and balanced tea. 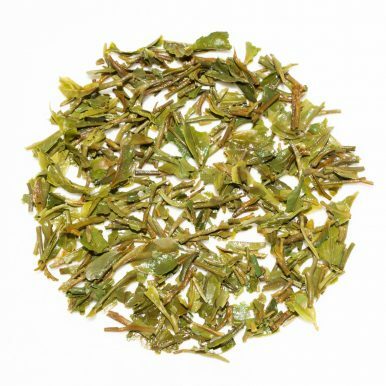 The mouthwatering flavour profile is mineral and chalky, with sweet muscatel and floral notes. Unlike some other muscatel First Flush Darjeelings, this tea presents a more balanced profile for your palate. 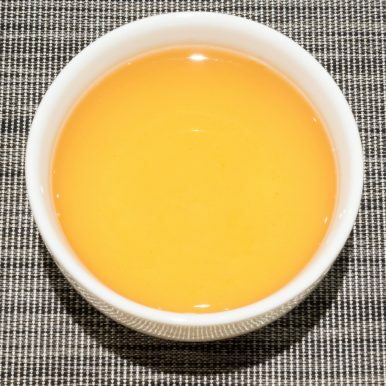 The competing flavours work in unison with no single flavour outshining any others. 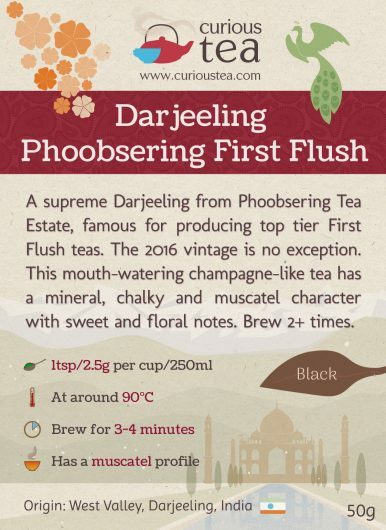 This Darjeeling Phoobsering First Flush 2016 black tea was first featured in our August 2016 Curious Tea Subscription Boxes.